Minnesota winters come quickly and can be extremely harsh. Be prepared for the snowy season with a roof in appropriate condition for the cold weather hazards. Avoid expensive roof repairs or property damage by calling Intelligent Design to inspect your commercial or residential roof. Don’t wait for the freezing weather to deteriorate your roof. Call us to help keep your home warm and comfortable for the winter months. There are several ways to prepare your roof for the relentless snow and ice that can wreak havoc on your home. Minnesota winters bring an average monthly snowfall of 8 to 20 inches. It is recommended you have your roof inspected annually by a professional roofer. Mitigate your risks by having your roof inspected before the winter season to prevent damage to your home. A roofing company can also provide maintenance, repairs, restorations, and replacements when necessary. 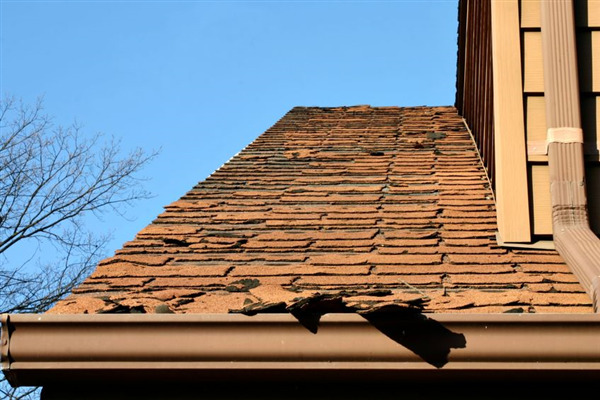 If your roof becomes compromised, you are risking serious property damage. Don’t wait until you already notice roof damage before calling for help. Water damage inside is a sure sign your roof is already leaking, and you may have damaged flashing. Missing shingles can be a sign of a poorly installed roof and should be immediately replaced. A large amount of granules in your drainage system is typically a result of asphalt shingles wearing away. Moss and algae can eat away at your roof and can usually be washed away by a roofer. Dents and buckling are a sign you may have serious structural damage from heavy snow accumulation. If your home is 15 years or older, you need to know if the roof has been replaced during that time. Knowing the age of your roof and what type of shingles you have can tell you if your home is in danger of a collapsing roof. Materials used for roofing in the previous decades often had lifespans of only 15-20 years. If you are unsure of the age of your roof, contact a roofing contractor in order to schedule an inspection. If you have not had a recent inspection, now is the time to contact Intelligent Design. We provide roofing services to residential and commercial properties in Minneapolis and St. Paul Minnesota. Our professional roofers can evaluate your roof and make necessary repairs. We also remove ice dams, fix hail damage, and perform disaster restoration. To schedule an inspection, call us today at 763-315-0745.